Woah! 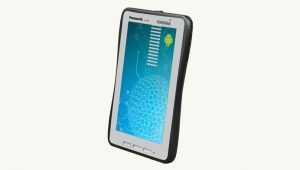 Want the toughest tablets in the world? 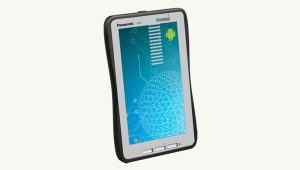 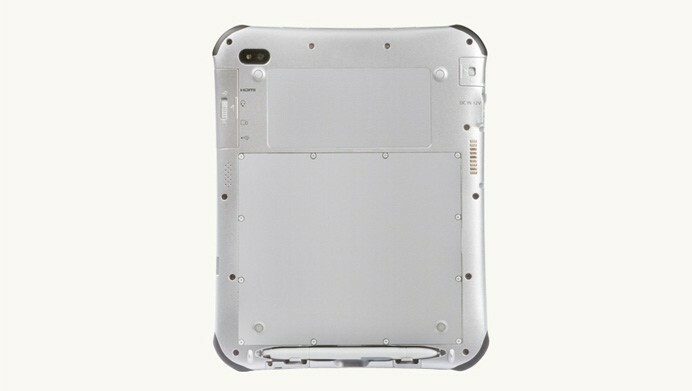 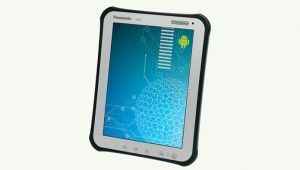 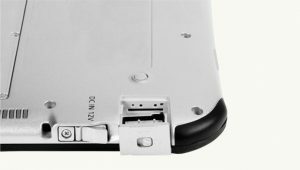 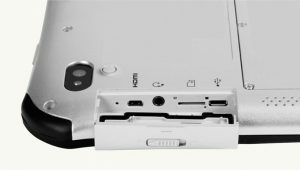 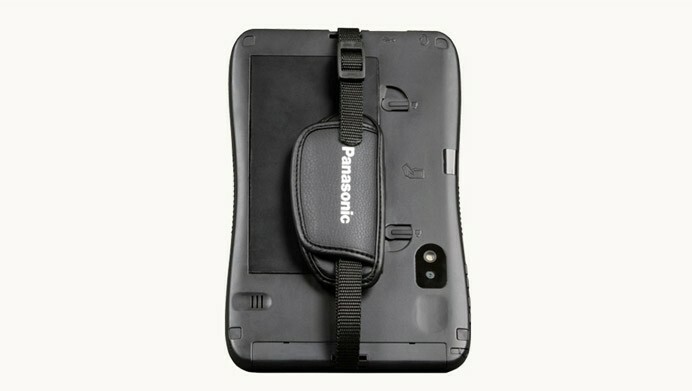 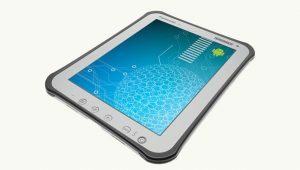 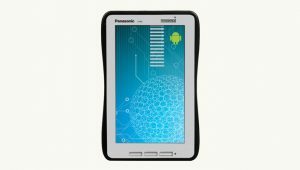 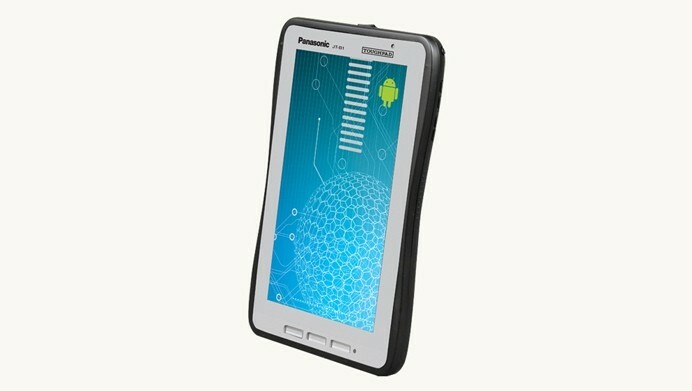 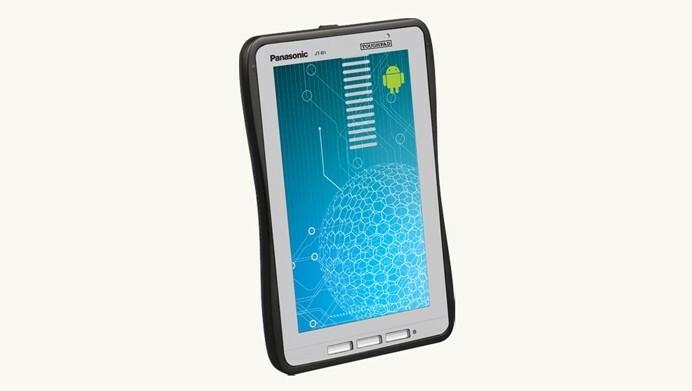 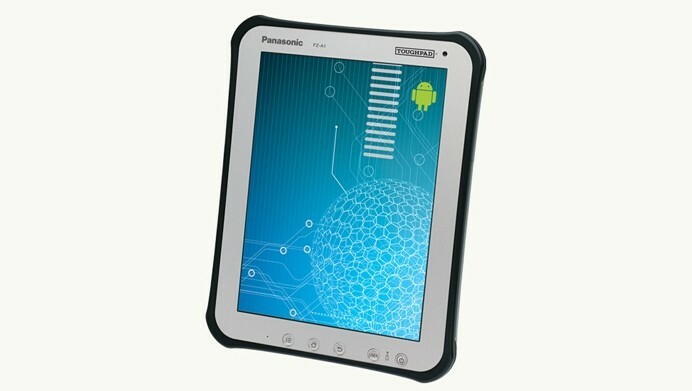 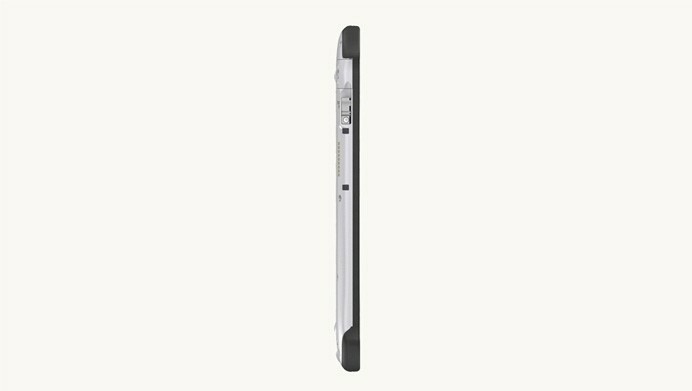 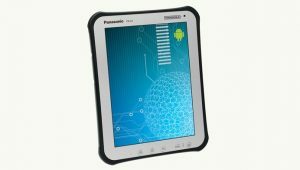 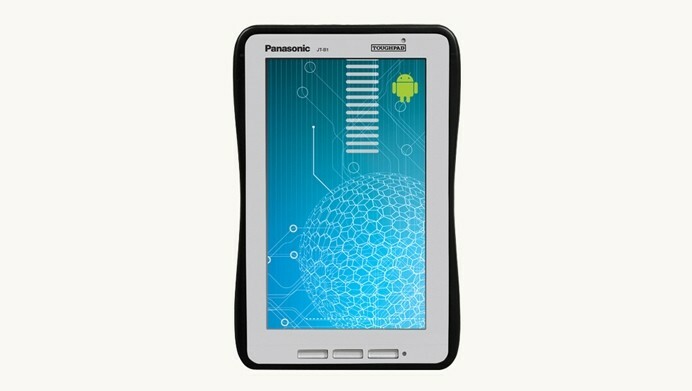 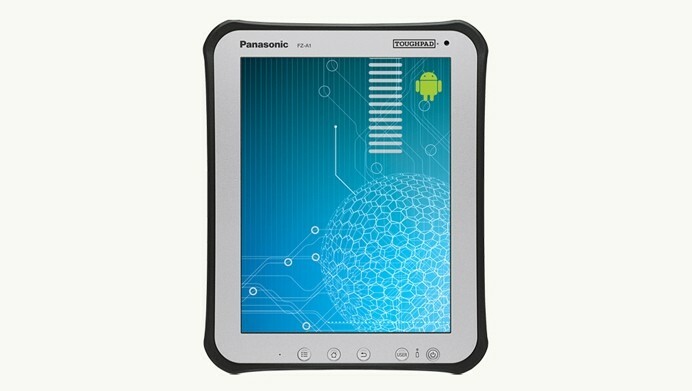 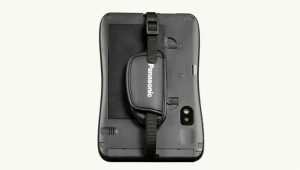 Panasonic has just released the new Toughpad A1 and B1, both of them run Honeycomb and the general UI overlap made by Panasonic. But, what makes these Tablets “Feareless” is the outside. 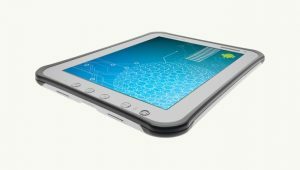 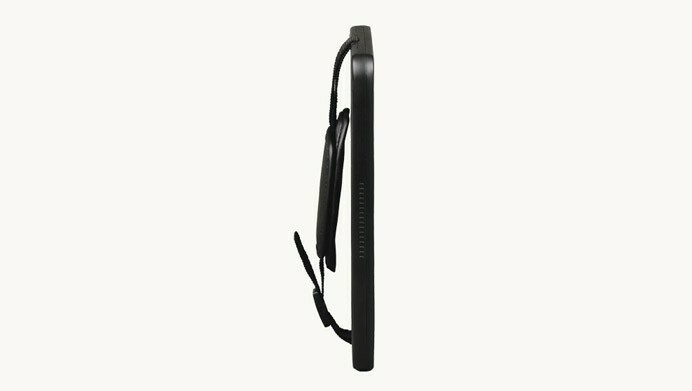 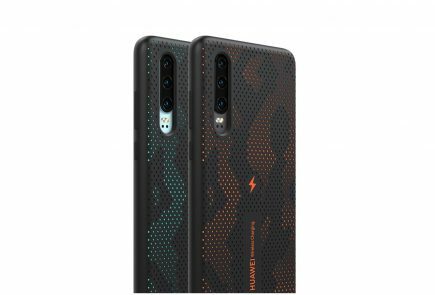 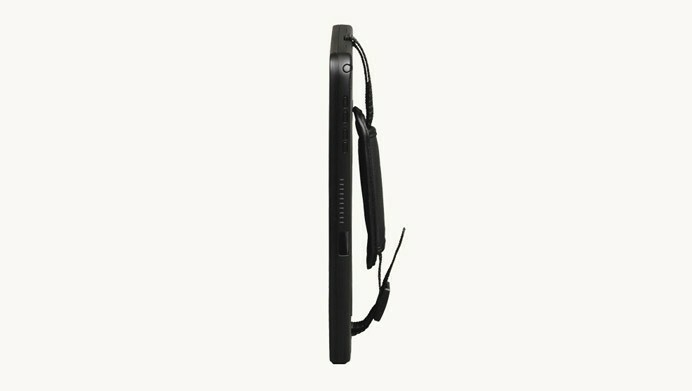 The ToughPads are really tough with an all whether design hard coated body which is scratch proof, dust proof, waterproof and drop and impact proof. 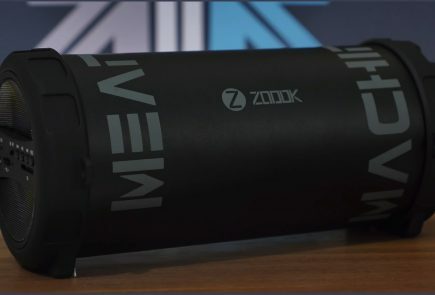 You can also toss it in a rolling grind wheel to see it toss around without any damage to it. The 10-inch A1,with a 1.2GHz dual-core Marvell processor , 16GB of storage and expandable via microSD. 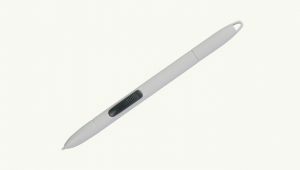 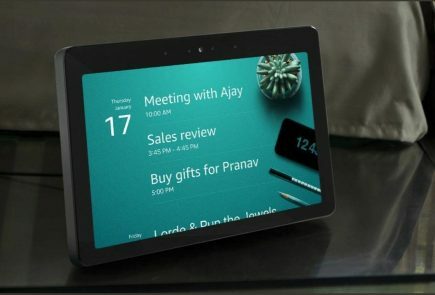 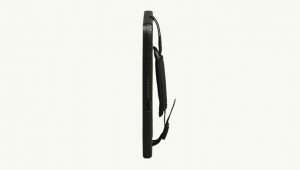 That display packs 1,024 x 768 pixels in a 4:3 form-factor that is said to be anti-glare and stylus-ready weight is about 2.13 pounds 0.96 KG. 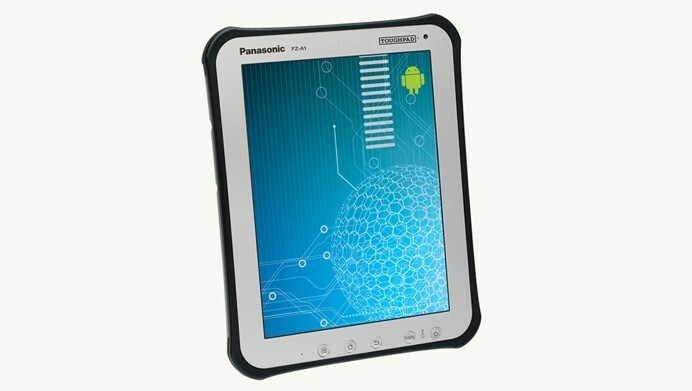 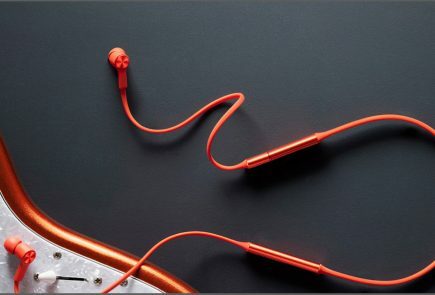 There is also a cheaper 7 inch B1 which has similar specs and a lesser weight. 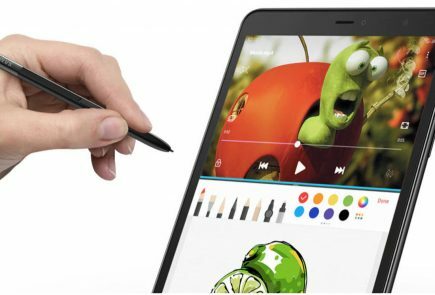 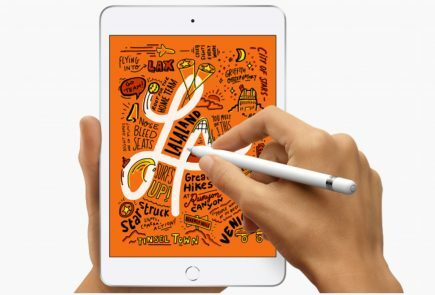 The A1 starts at US $ 1200 and there is no info on the pricing of the B1 yet, check out the images below, followed by a video that mocks all existing tablets, yes including the iPad.